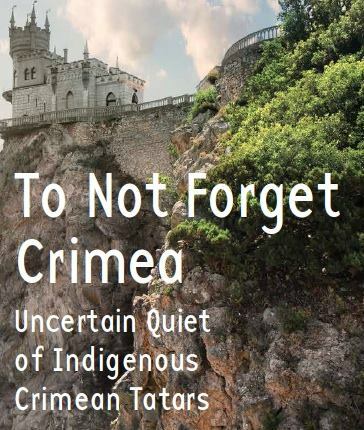 Fall 2014, my writing about dancing first-year seminar at Wesleyan University documented and archived colleague Katja Kolcio’s dance project To Not Forget Crimea: Uncertain Quiet of the Crimean Tatars. Please have a browse around the site for their photos, scores, interviews, and written descriptions of the dancing. We made it a Facebook page so Crimean Tatars could potentially have access to the piece asynchronously.